Although he is feeling better, the chancellor said the cysts have now been identified as cancer. Montemagno said he will treat it aggressively and continue to be fully engaged as the head of the Carbondale campus. He said his management team will step up when called upon as he undergoes treatment. 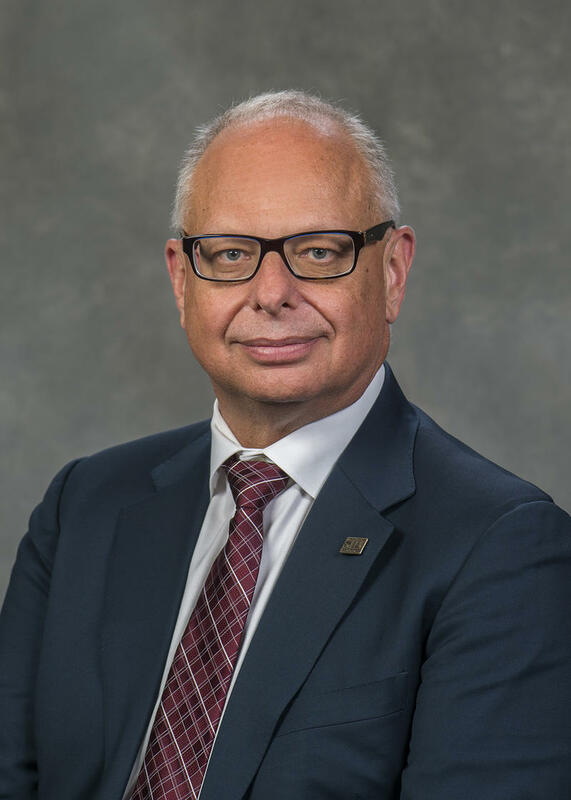 Montemagno assumed control of the SIU-C campus about ten months ago.